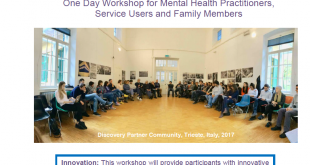 The IMHCN with partners in India, Brazil, Malaysia, Serbia, Hungary, Palestine, Azerbaijan, The Gambia, Canada, Italy and the UK have developed the International Psychiatric Hospital in Transition Alliance, this was founded at the 2015 Franco and Franca Basaglia International School held in Trieste. 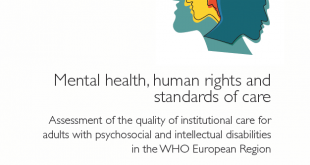 This Alliance builds on the declaration made in Trieste in 2011 at the Franco and Franca Basaglia International School "Beyond the Walls" entitled "The process of phasing out of psychiatric hospitals as places of social exclusion and the shift to community services"
3. 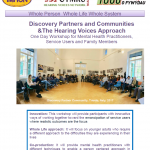 Diffusion of Whole Systems & Recovery approaches: innovative practices in community MH (e.g. 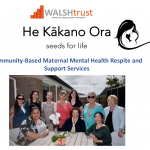 alternatives for acute care; comprehensive CMH Centres; rehabilitation, recovery & social inclusion services; deinstitutionalisation & whole systems change; early intervention integrated network; social enterprises & Cooperatives technology, operation & policies)"
In many countries the development of a comprehensive community mental health system to replace the psychiatric hospital has and will be a patchy and slow process. This is due to many factors, economic, political, environmental, social, educational and ideological. 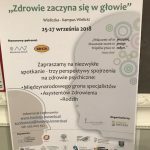 However, there are excellent examples around the world of community services and recovery practices that have proved to be more beneficial in meeting the needs of people with mental health issues. 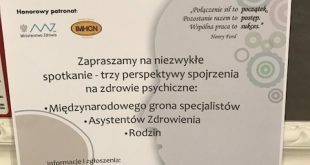 There are thousands of people in psychiatric hospitals in low to middle income countries as well as many in richer countries. They need more opportunities to improve their human rights, mental health and wellbeing whilst they are in these hospitals. The main purpose of this International Alliance is to improve their quality of life, their human rights, to meet their individual needs, to improve their choice of treatments and therapies and to protect them from abuse and discrimination. "The care available in mental health facilities around the world is not only of poor quality but in many instances actually hinders recovery. It is common for people to be locked away in small, prison-like cells with no human contact or to be chained to their beds, unable to move. 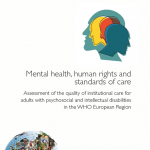 Violations are not restricted to inpatient and residential facilities however; many people seeking care from outpatient and community care services are disempowered and also experience extensive restrictions to their basic human rights." The mission of the Alliance Partners will be to address these challenges by changing the culture in in-patient settings from one of maintenance and no hope to a Whole Person, Whole Life and Recovery Approach.